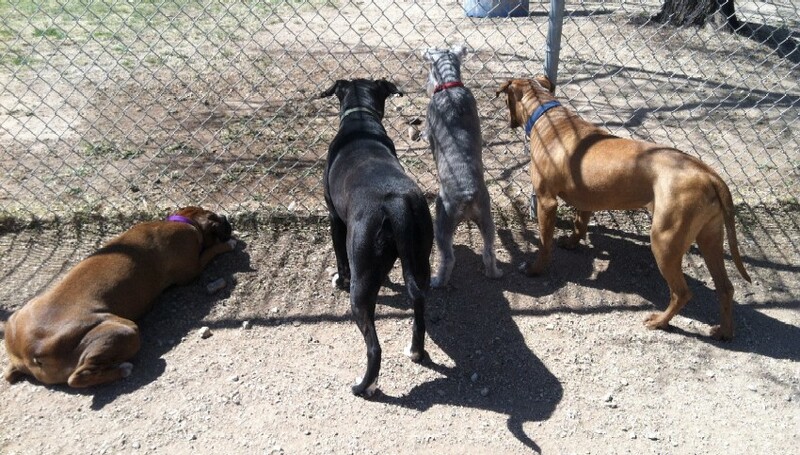 Tola is one of Garrett's friends. 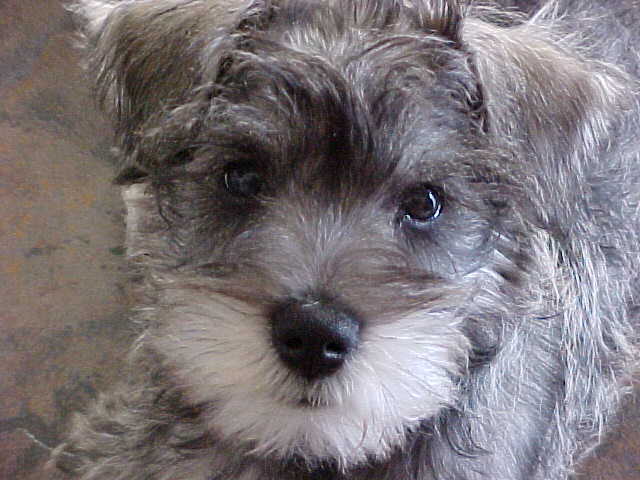 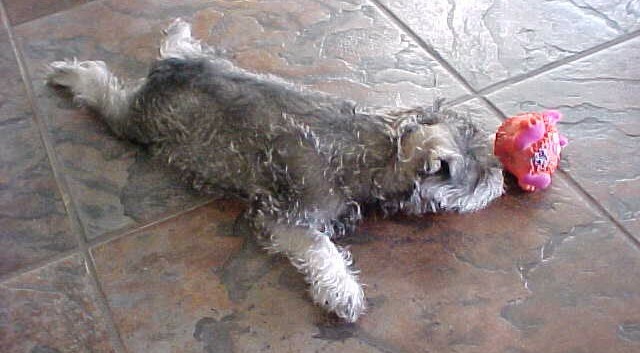 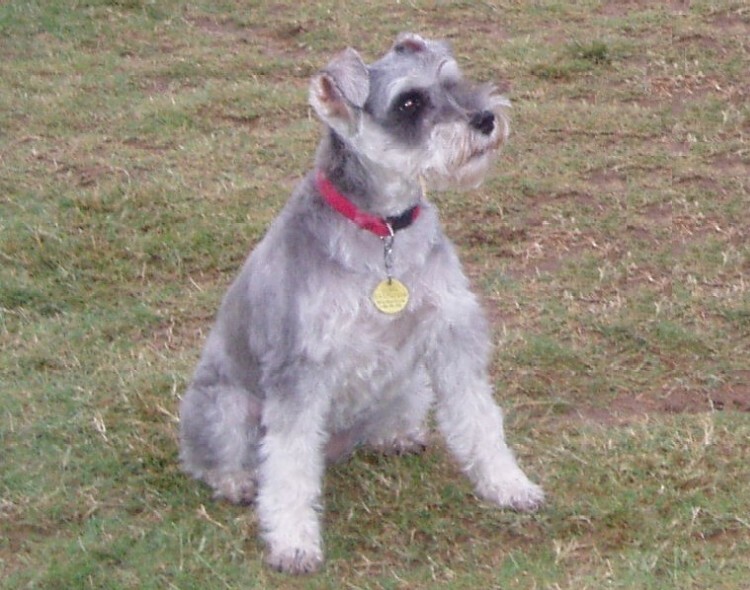 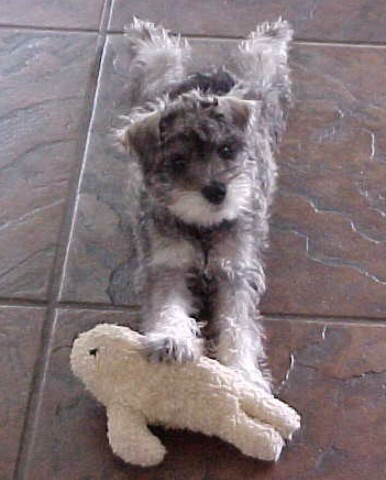 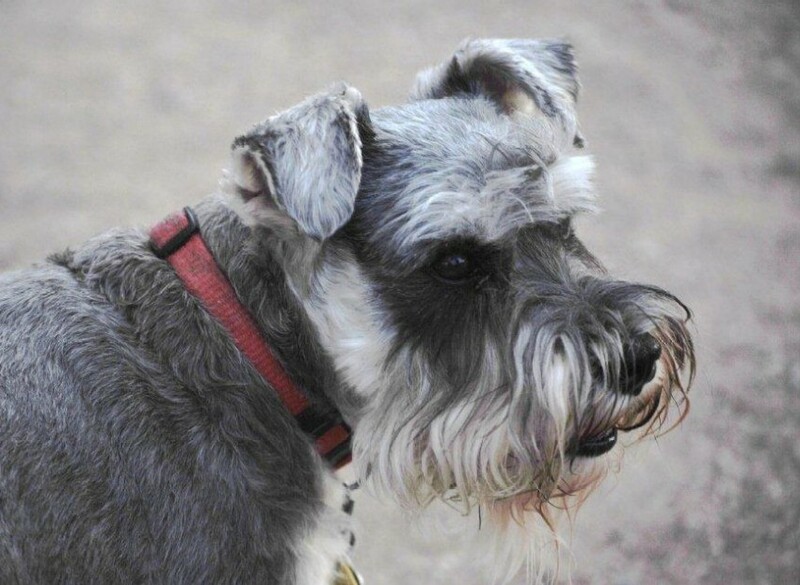 She is a salt and pepper schnauzer. 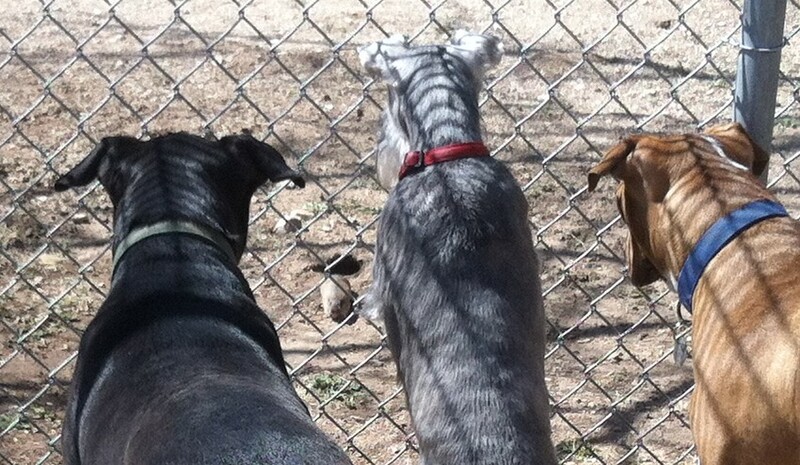 She lives with her young friend Toby and our friend Irene here in Tucson. 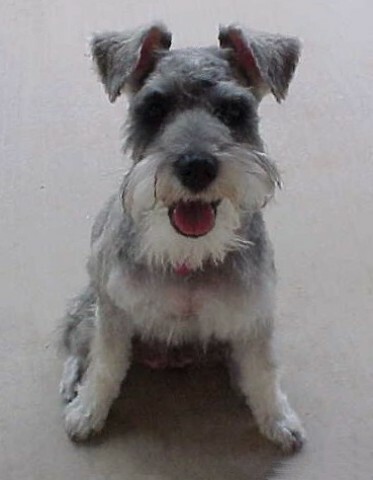 Tola misses her companion Bijou who passed away on October 10, 2010.